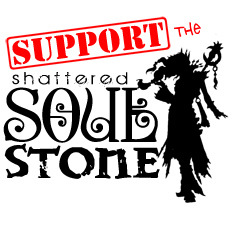 Manlow and Greed go at it again in this exciting episode of the Shattered Soulstone Podcast! Manlow explains what he has been doing inside and outside of the game while Greed tells everyone about his exciting vacation. They also share some exciting new stories about running solo and with other members of the community! If you want to be included in one of these amazing stories in the future, come play with us in game!